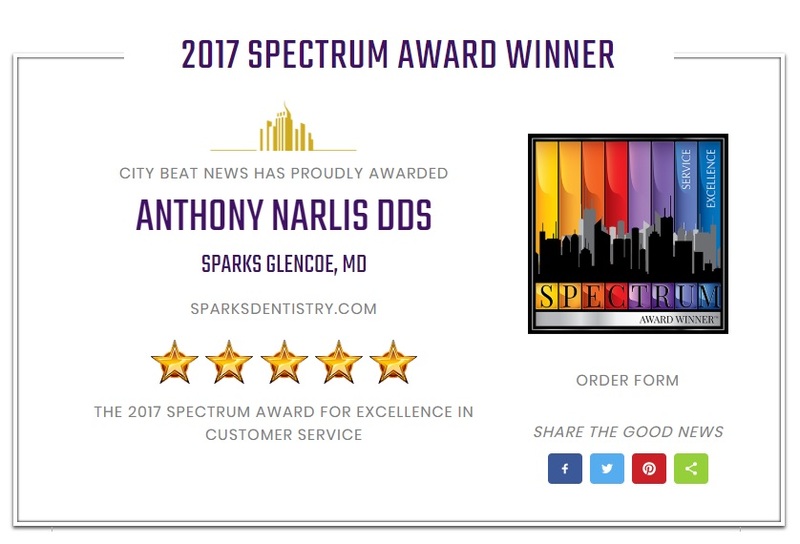 At Sparks Dentistry, cosmetic and restorative dentist Dr. Anthony Narlis in the Sparks area improves both the look and function of his patient’s smiles. 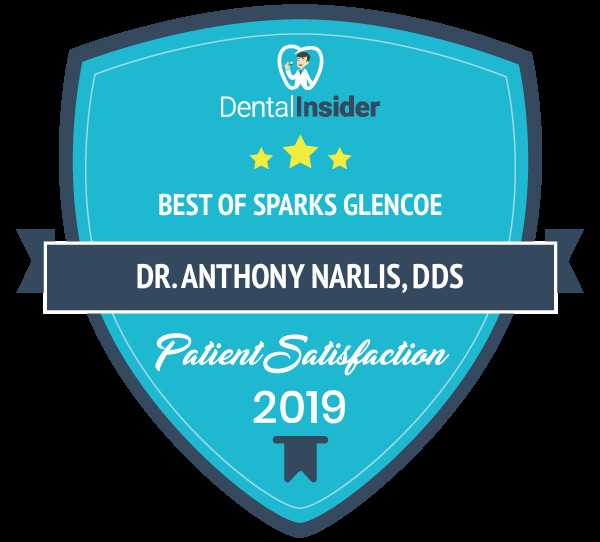 It is important to Dr. Narlis that he increases his patient’s quality of life by providing them with high quality, long lasting and good looking restorative dentistry. 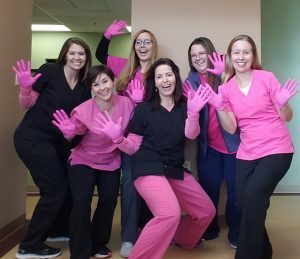 If you have been affected by dental health problems, our procedures can free you from worry. 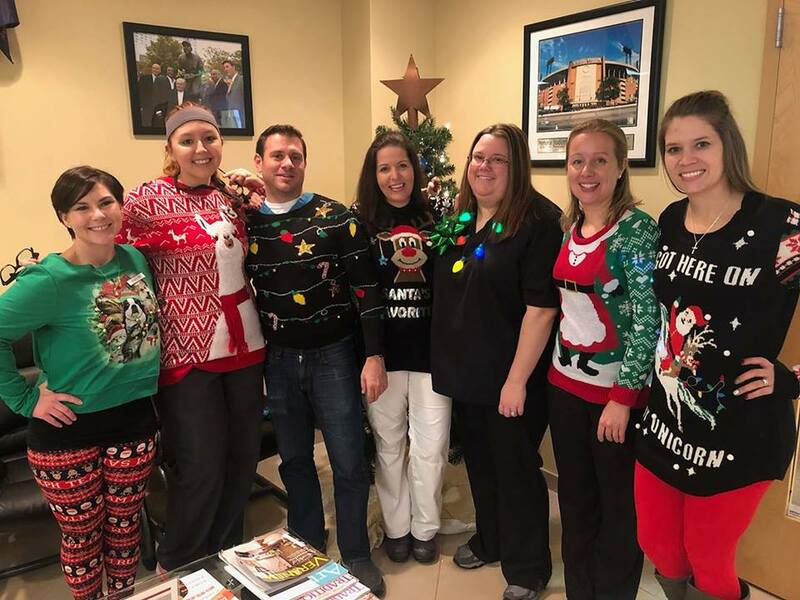 Whether you are in need of strong dental implants to help you regain the power to eat what you want when you want, quality dental crowns to add strength, durability and stability to decaying teeth, or any other procedure, our staff will provide you with exceptional care. We Accept all PPO insurances! Our Sparks, Maryland office is a short drive for patients in the Baltimore Metropolitan Area.